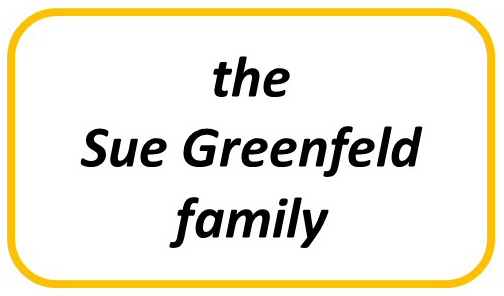 Joining us at this Wednesday's meeting was the founder and creator of the Kind Fest, Angie Louthan. Angie described how her desire to build community and share the power of kindness, compassion, and connection led to the first Kind Fest last year. 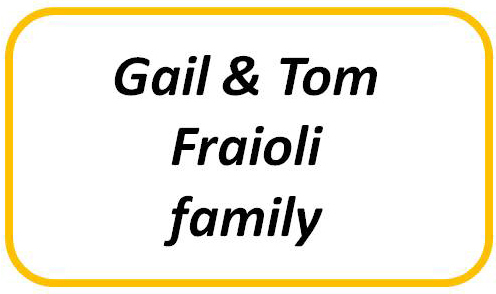 It is a family-fun event focused with lots of speakers, food, music, organizations and kindness champions. 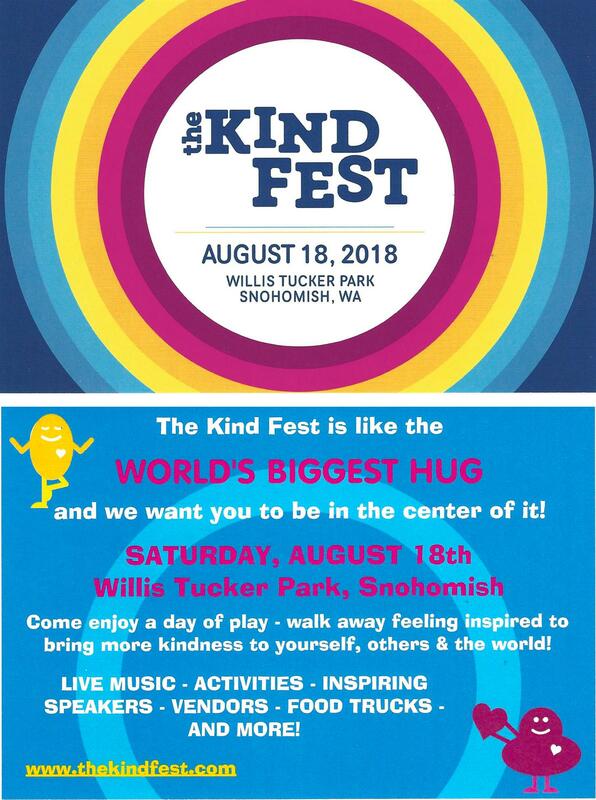 The second Kind Fest will be held at Willis Tucker Park in Snohomish on Saturday, August 18, 2018 from 10 AM to 4 PM. The Rotary Club of Mill Creek will have a booth - hope you can join us!